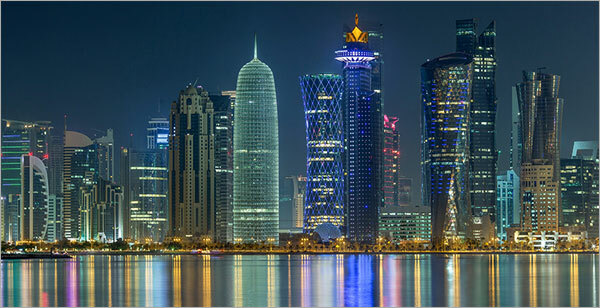 Mechanical Team Leader required for a top international consultancy in Qatar. To be considered for this role you should be client facing with strong design, project management and business development capabilities. Salary is 45-50K QAR pm. Please contact me today at gr@menasaandpartners.com to arrange for a confidential discussion.